IF IT RUNS ON PETROL, I WILL ALWAYS BE INTERESTED! 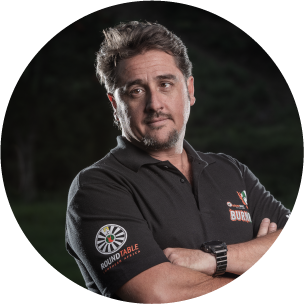 I have been involved with Round Table for 10 years now and served at all levels, as far as Association President in 2014 and have really enjoyed it and loved every minute. I am now a proud member of the Sheppie 41ers. I have a passion for cars and bikes and am a partner in my own workshop called Performance Leisure. I am married (20+years) and have a daughter called Addison who shares my love for adventure. My wife Robyn, has stood steadfast at my side, and has endured all of my hairbrained ideas, but I may have pushed my luck too far with this project! LOL. 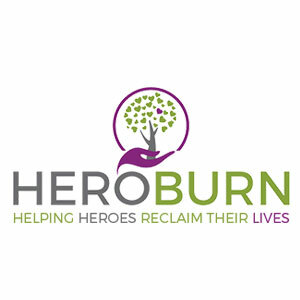 I have explained why earlier, but Burn survivors are close to my heart and I hope that this event generates the necessary funding to assist Annerie and the Hero Burn Foundation, achieve their goals. Stage 1 Completed! 🙏🏻 Port St Johns! 1st thing this morning we have a blowout! A big thanks to Tiger Wheel and Tyre Shelly Beach for your quick and efficient service! Burn Run is feeling thankful. Thanks to Wozani Berg Gasoline for the sponsorship of 300 litres of Diesel and 200 litres of Unleaded! This will certainly get us on the road! It’s all getting very, very real!